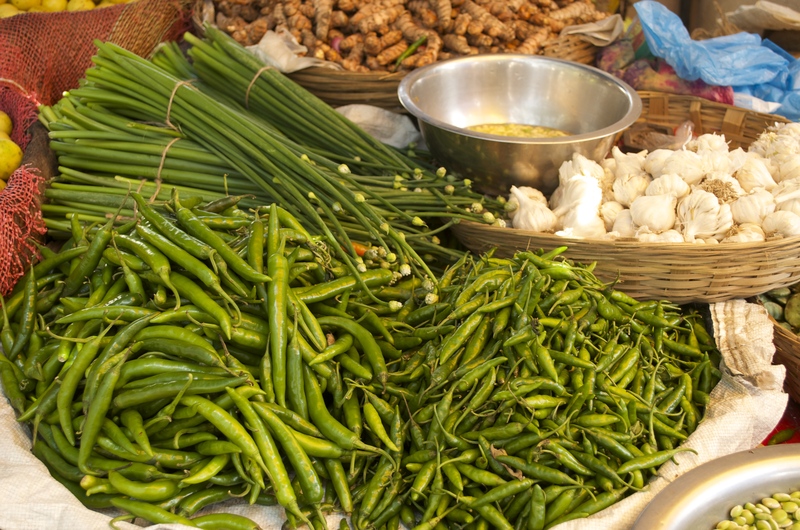 In Kerala, coconut is used in every possible form; coconut oil is used, fresh grated coconut and coconut milk is added to curries, vegetables and in sweets and desserts. 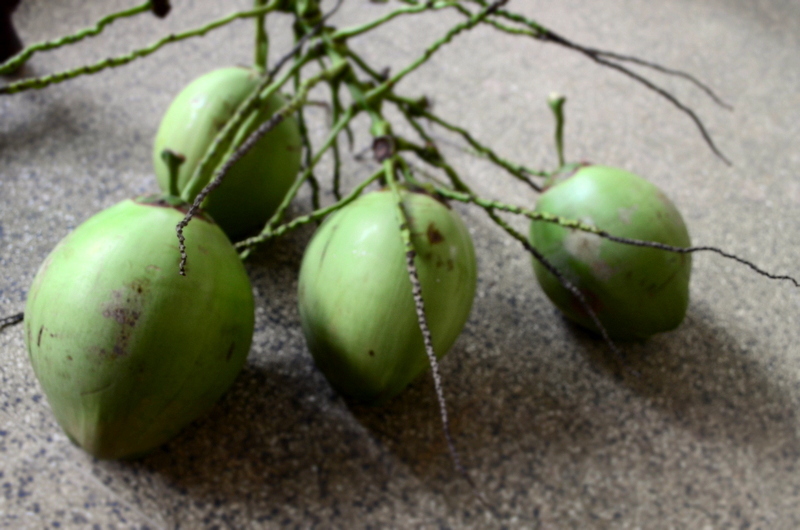 It is now considered one of the healthiest drinks around the world and this dessert recipe makes use of the goodness of a whole tender coconut. 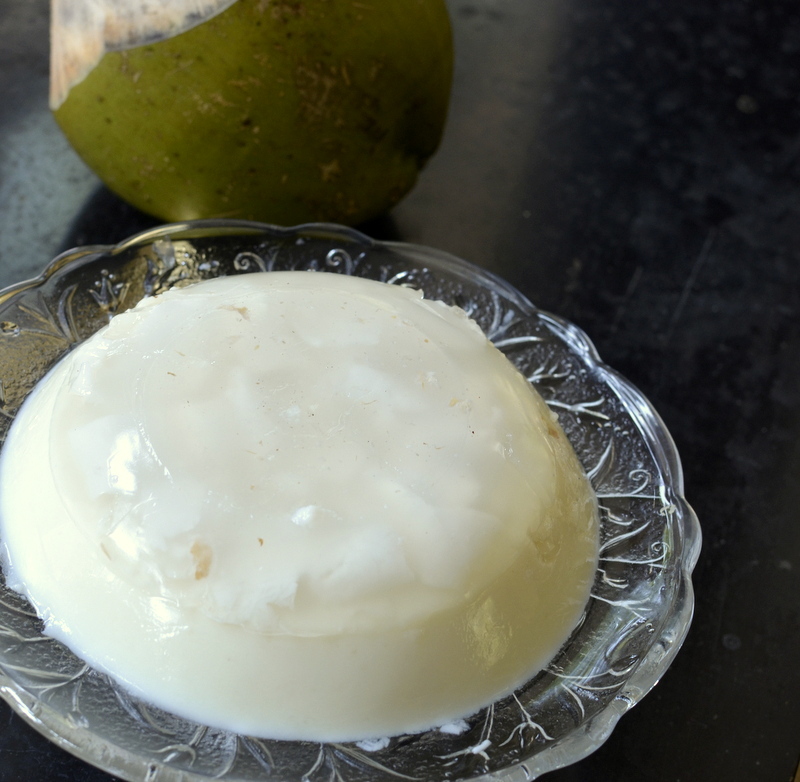 This simple pudding is a combination of coconut water jelly and a milky coconut pudding with bits of tender flesh added for texture. The pudding is set with agar agar (china grass) which makes it a healthy vegetarian dessert. The top part of the coconut is cut and juice is poured out and measured. Once this is done, cut open the coconut and scoop out the tender coconut flesh. It is important to use a coconut with the right ripeness. 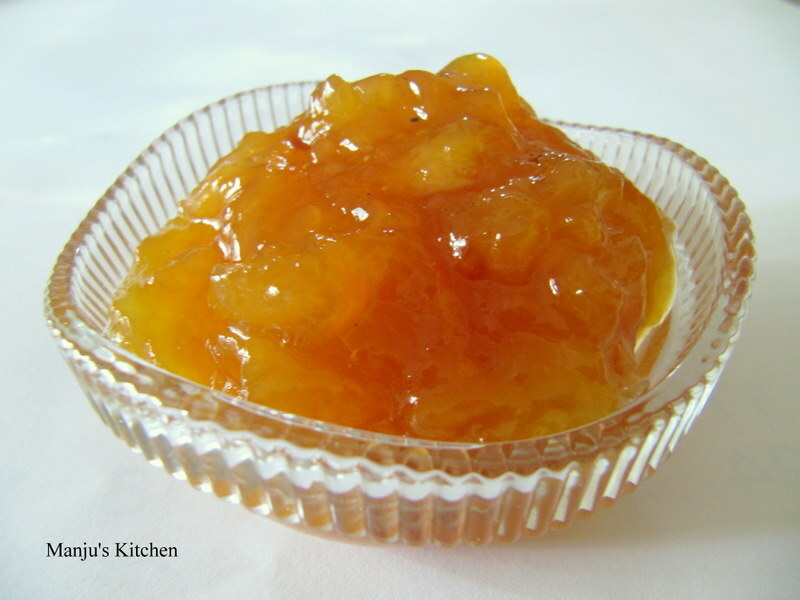 The flesh has to be of a soft jelly consistency, and easily scooped out with a spoon. I have added very little sugar since I like to keep to the natural sweetness of the coconut but it is up to you how much sugar you add to it. 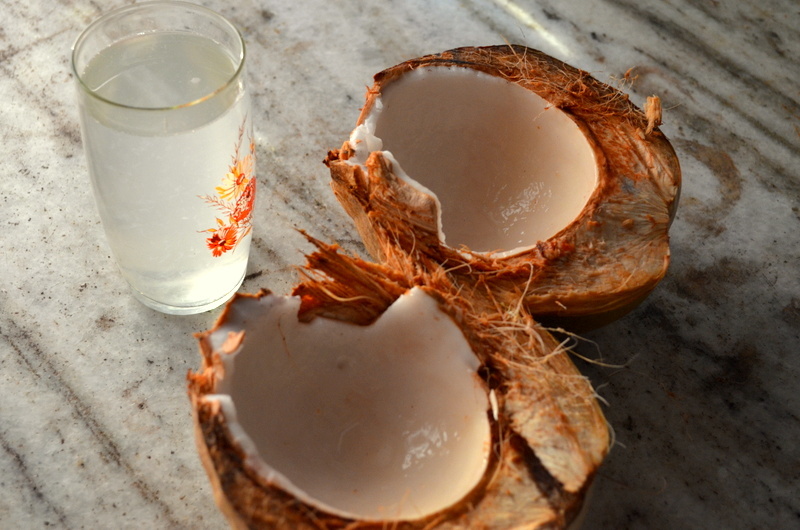 These days canned coconut juice drinks and products are available everywhere but I recommend only natural fresh coconut water for this recipe as that is the best flavour you can get. Transfer it to a saucepan and then simmer gently for ten minutes or until the agar agar has completely melted. Remove from heat and divide the mixture into half. Keep one half in a warm place or over warm water. To the other half add sugar and some of the soft coconut flesh, mix well and pour into the bottom of a jelly mould or round bottomed bowl. Chill in the fridge until the jelly starts to set. Add condensed milk and the rest of the scooped out coconut flesh to the warm melted agar agar mixture. Mix well, cool and pour it over the half set jelly layer. Chill the pudding in the fridge until set and turn it upside down before serving.